PUPPY POWER CLASS - Your puppy's head start for doggie daycare, training classes and other social settings. Click on Puppy Power for more information. Celebrating 13 years in business, Dog Tired offers daycare services to behaviorally sound dogs of all ages, sizes and breeds. Our goal is to provide dogs with much needed exercise in a safe and fun atmosphere. 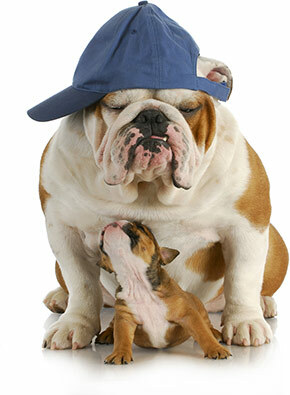 Dog Tired is Alaska's only daycare facility with certified professional animal care providers. PACCC is an independent, third party certification entity which tests pet care providers on their body of knowledge. 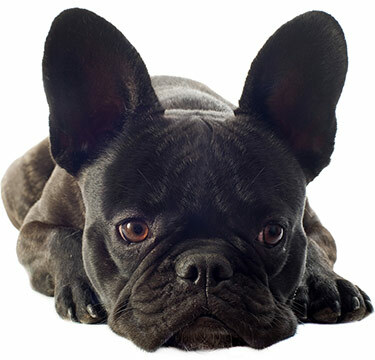 Dog Tired is dedicated to providing your pets the highest level of professional care. Disappointed with poor customer service you've received? Us too! That's why our exceptional customer service sets us apart. We strive to provide unparalleled customer service for you and your pets. But don't ask us, our clients will tell you themselves. Yeah we've raised hundreds over the past thirteen years. We can help you enforce good puppy manners and see you through those difficult teenage years (which thankfully in dogs years is only a few months). Like a fine wine, dogs get better with age. 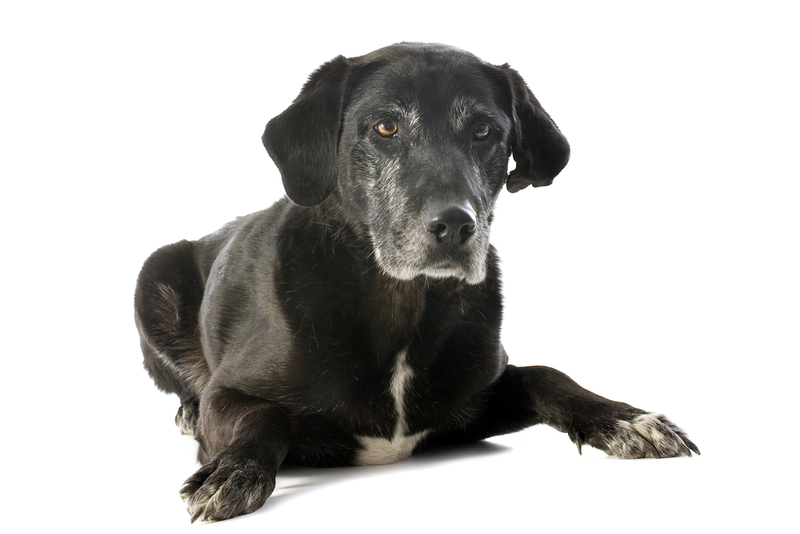 But with age comes lumps & bumps, gray whiskers and stiff knees. We think seniors need socialization just as much as puppies, but in a quiet, calmer environment. We have just the right setting for your mature pet. Knowledge is power! Our knowledgeable staff is canine CPR/First Aid certified, trained in canine behavior and body language and know how to keep things calm. They're our secret weapon in providing your dogs with a safe and fun environment. Our greatest accomplishment is the community we have built. The large family of clients and loving staff have come together to support each other and our local community. Volunteering, fundraising and exemplifying responsible pet ownership throughout Anchorage and beyond. Dog Tired utilizes six different classrooms to ensure safe and small playgroups. Each classroom has an individual teacher and the dogs are supervised at all times. 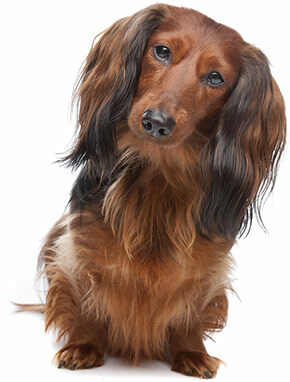 Your dog will receive a written report card at the end of each visit describing their day. Dog Tired's new expanded facility consists of start of the art, indestructible materials for cleanliness and comfort. Classroom walls are covered with fiberglass reinforced paneling for a germ free environment and the flooring is cushioned to protect dogs' paws and joints. 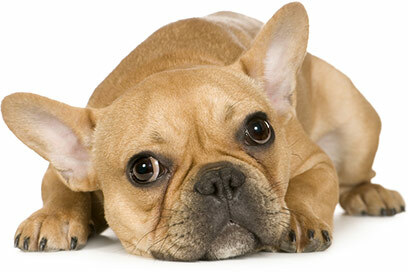 Dog Tired's staff is fluent in canine body language, certified in canine CPR/First Aid and best of all love dogs! 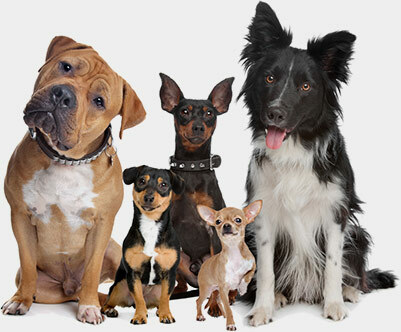 In order to maintain a safe environment, Dog Tired limits the number of dogs accepted each day. As a result, we currently have a waiting list for those wishing to become members of our Dog Tired family. The waiting list is for anyone wishing to become a client, no matter the service you wish to utilize. We encourage everyone to complete an enrollment request so we can contact you directly. Openings are filled from our wait list. The waiting time depends on space availability, but our satisfied clients will tell you that Dog Tired is more than worth the wait! 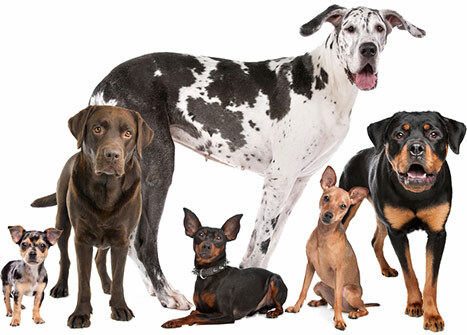 Current wait times for little dogs is approximately four to six weeks and four to five months for large dogs. To complete an enrollment request please click Enrollment Request link above.